Charming Town-Home In The Cascades Of Rainbow Falls. 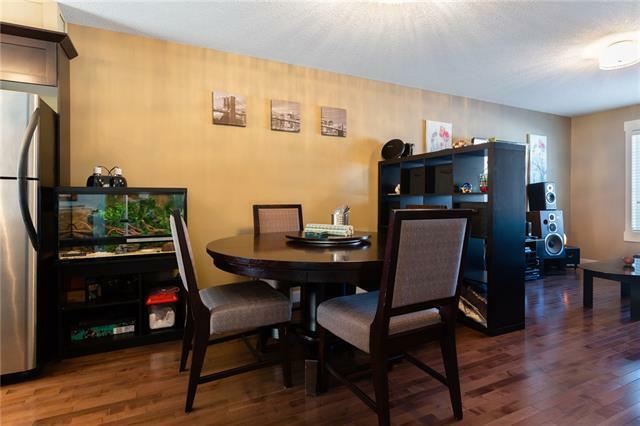 Minutes To Beach & Quick Commute To Downtown Calgary. 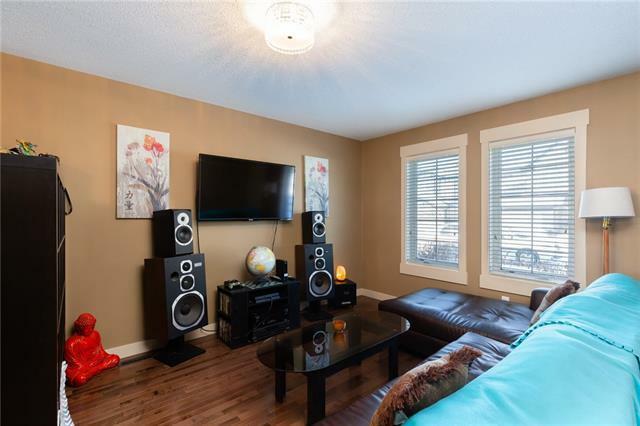 Best Bedroom Community To Calgary! This Home Features Beautiful Hardwood Floors & Modern Finishes. Open Concept Design. 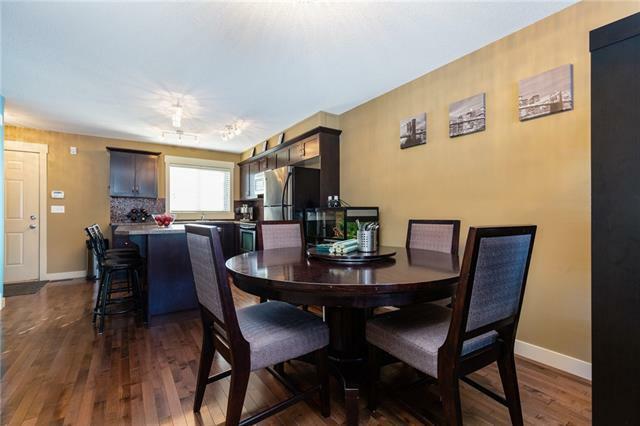 Kitchen Features Well-Positioned Island & Convenient Breakfast Bar. Upstairs Find 3 Spacious Rooms. Master Bedroom With Plenty Of Room For King Size Bed. And Walk-in Closet With Natural Light! Let Your Imagination Run Away & Design The Unfinished Basement. H.E. Furnace & Laundry Located In Basement. Utilize Central Vacuum System Installed Throughout. Mudroom In Back Entrance Creates Storage For Your Coats & Shoes. Quick Access To Backyard Space For All Your Natural Gas Bbqing Needs. 2 Parking Spaces Included At The Back! 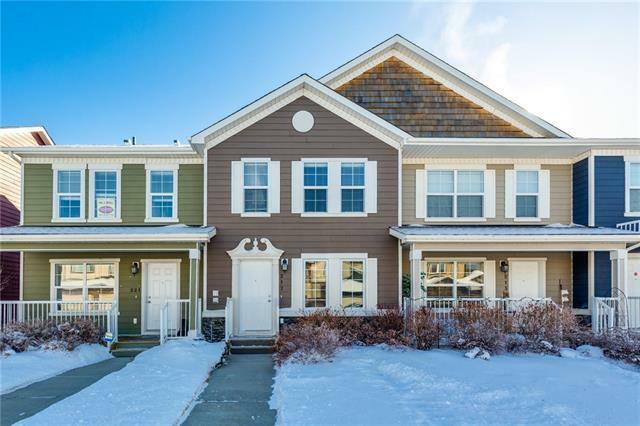 Chestermere Is Known For It's Outdoor Living Lifestyle. Great Pathway Systems & Quick Access To Lake.